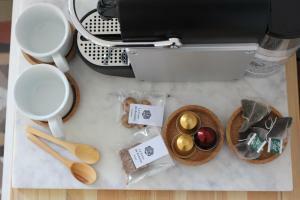 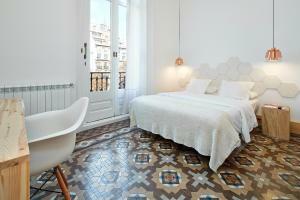 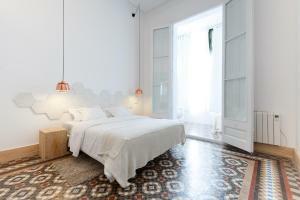 Featuring free WiFi, La Casa de Antonio is located in Barcelona. 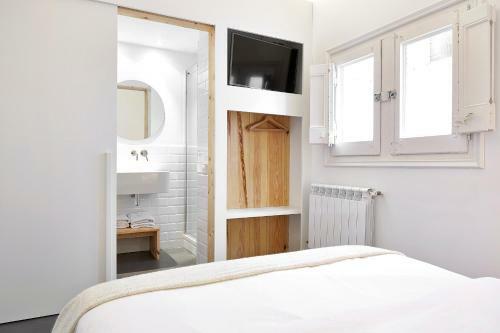 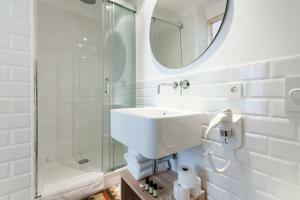 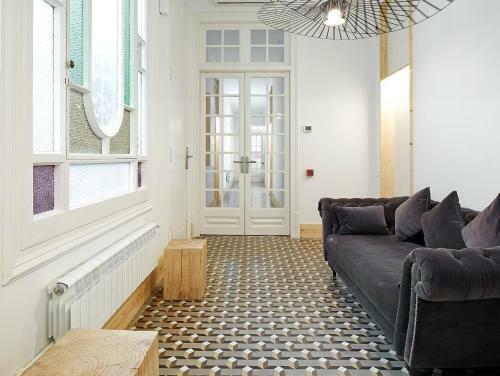 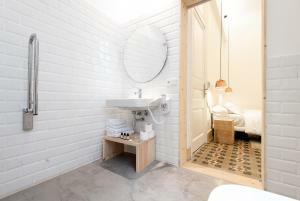 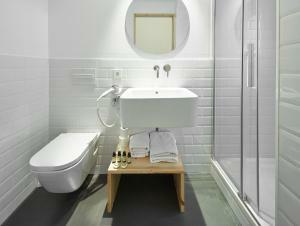 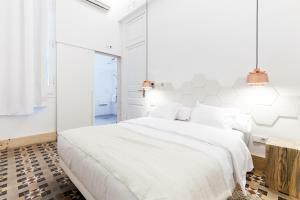 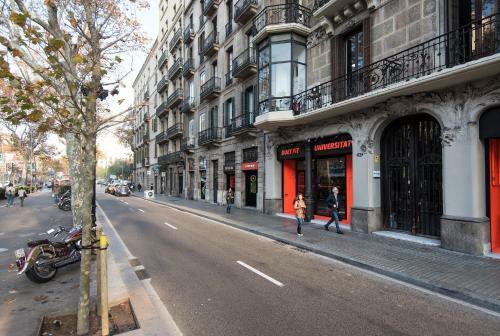 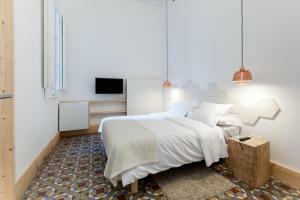 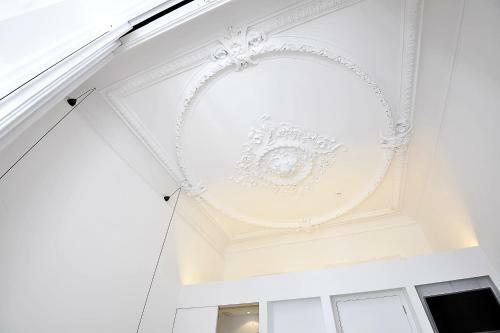 This guest house is set a 7-minute walk from Plaza Catalunya and 200 metres from Universitat Metro Station. 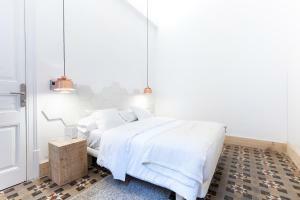 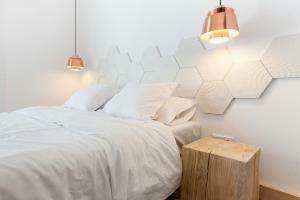 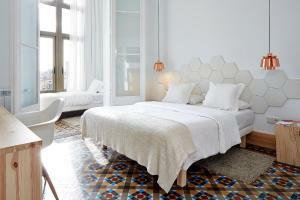 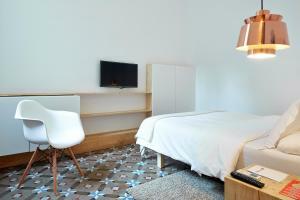 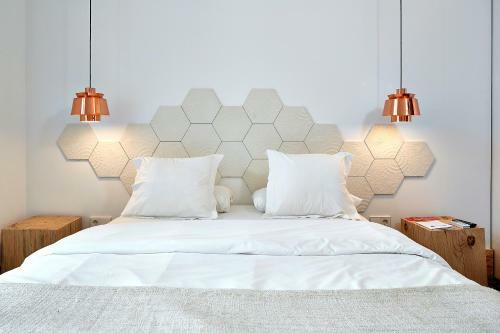 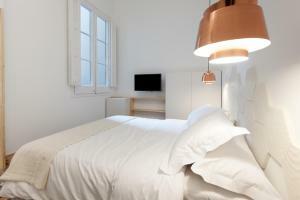 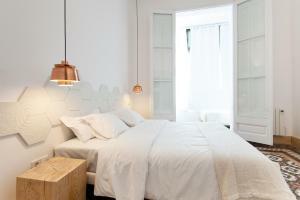 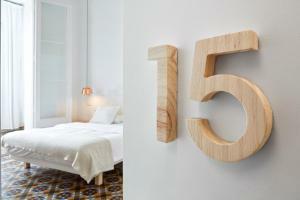 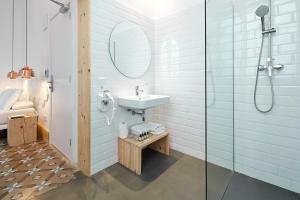 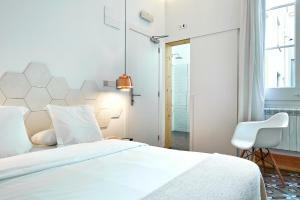 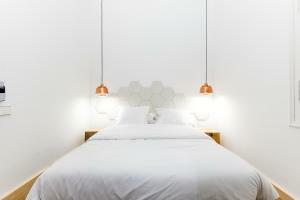 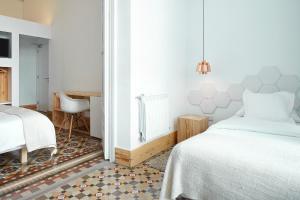 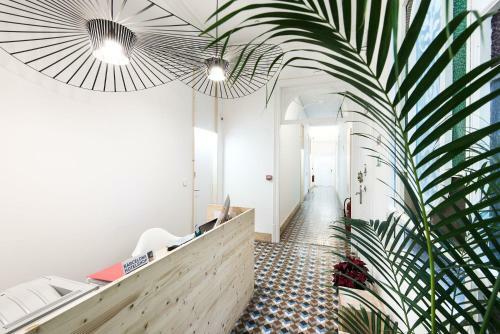 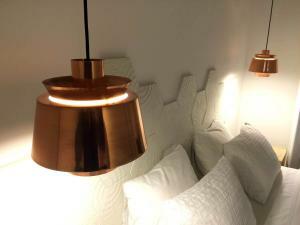 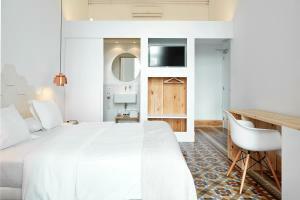 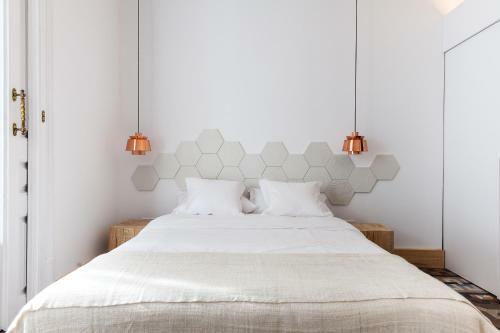 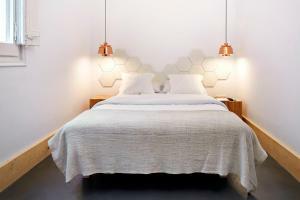 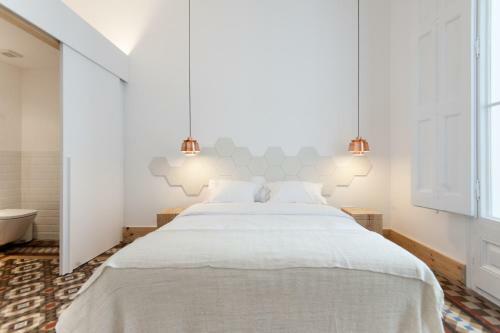 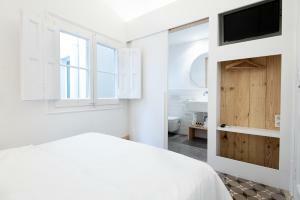 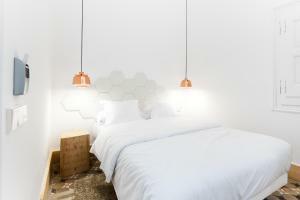 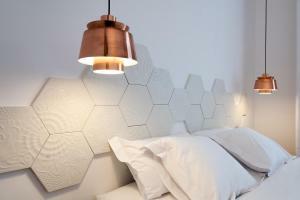 This guest house has a Modernist décor and offers air-conditioned rooms in the centre of Barcelona. 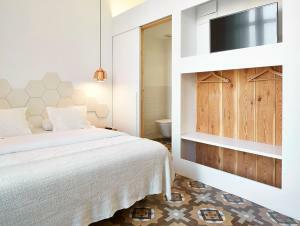 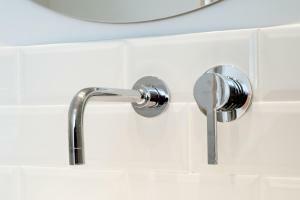 Each room comes with a flat-screen TV with satellite channels and tiled floors, and the private bathroom includes a bath or shower, hairdryer, and free toiletries. 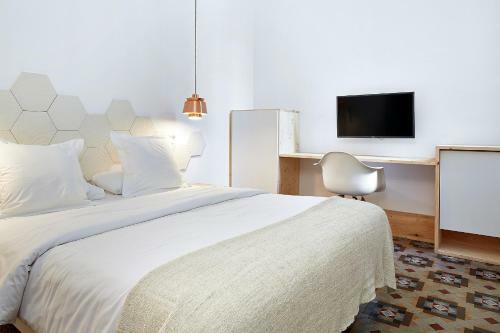 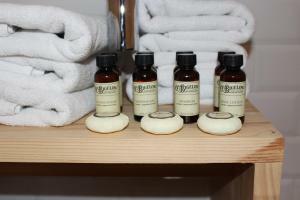 There is a tour desk available to all guests, and the property can arrange a shuttle to the airport for an extra charge. 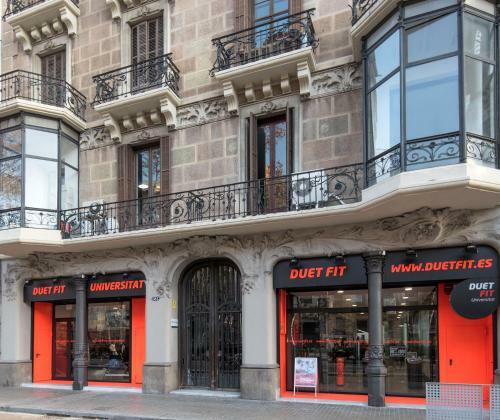 You can find several restaurants, bars, and a grocery shop within a 5-minute walk of La Casa de Antonio. Plaza Espanya and the famous Montjuic Fountain are 2 metro stops from the property, and Gaudi’s Sagrada Familia is 2.7 km away. 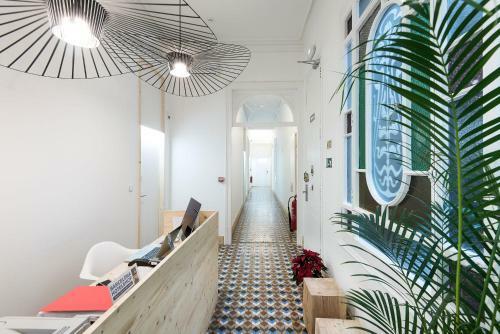 Please note that reception is open from 10:00 to 22:00. 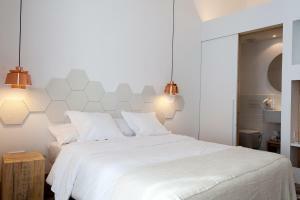 Arrivals after 22:00 should ask for details about room access. 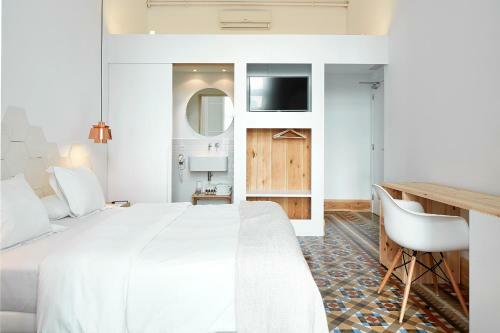 Featuring free WiFi, this air-conditioned room comes with 1 double and 1 single beds, a flat-screen TV with satellite channels and tiled floors, and the private bathroom includes a bath or shower, hairdryer, and free toiletries. 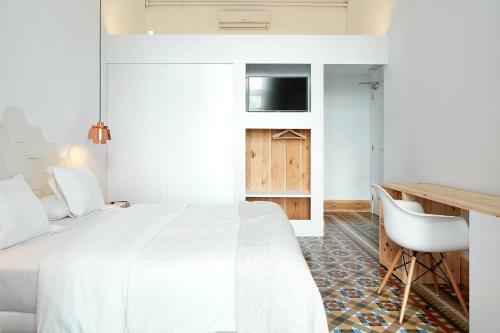 Featuring a private balcony and free WiFi, this air-conditioned room comes with 1 double bed, a flat-screen TV with satellite channels and tiled floors, and the private bathroom includes a bath or shower, hairdryer, and free toiletries. Featuring free WiFi, this air-conditioned room comes with 1 double bed, a flat-screen TV with satellite channels and tiled floors, and the private bathroom includes a bath or shower, hairdryer, and free toiletries. 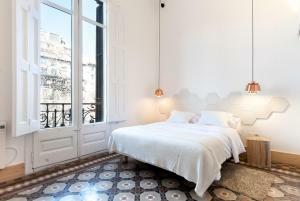 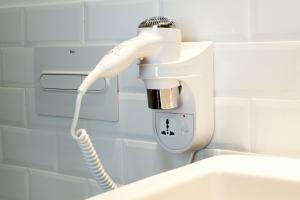 Rate: € 130.85 ... € 174.00; select dates below to get current rates. Rate: € 108.00 ... € 182.75; select dates below to get current rates. 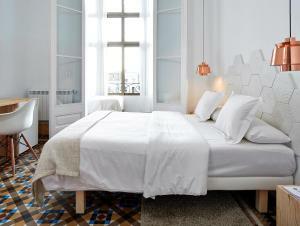 Rate: € 79.00 ... € 189.00; select dates below to get current rates.